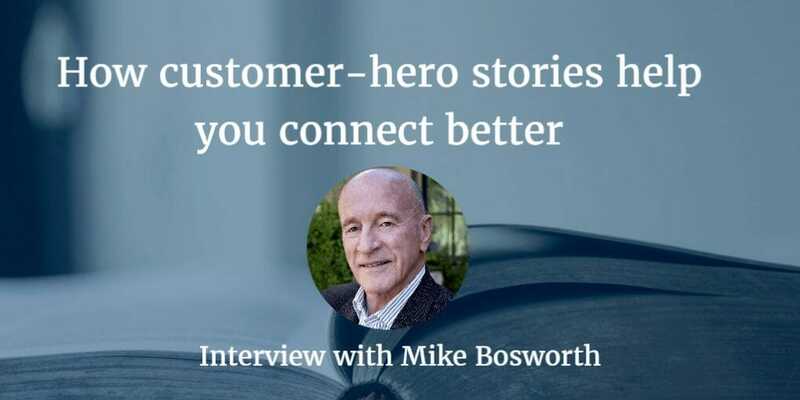 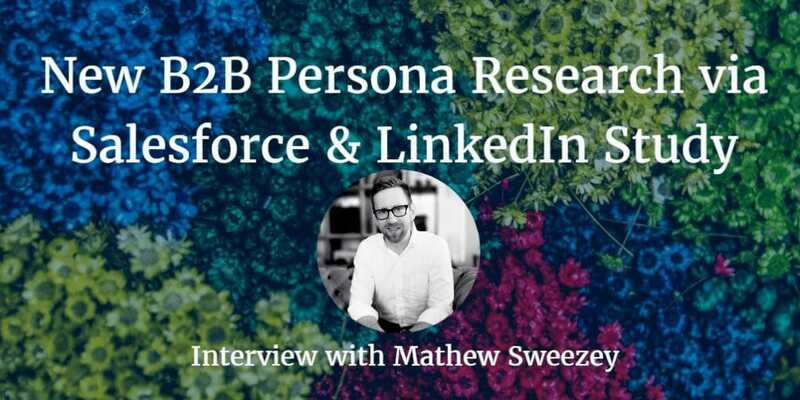 The post How customer-hero stories help you connect better appeared first on the B2B Lead Blog. 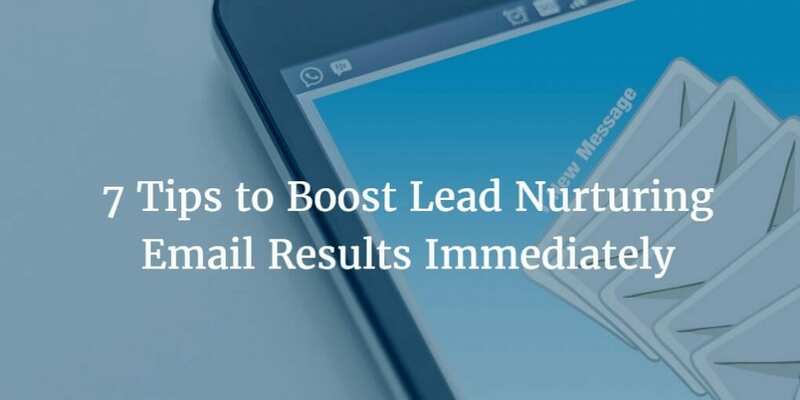 People aren’t looking for a reason to read your lead nurturing email messages, they’re looking for a reason to delete them. 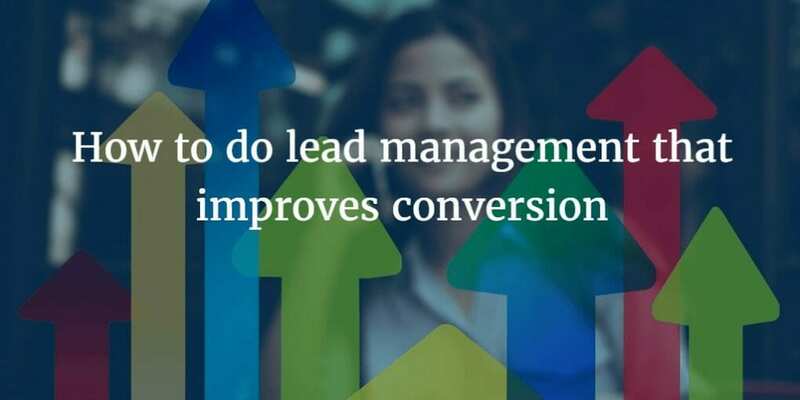 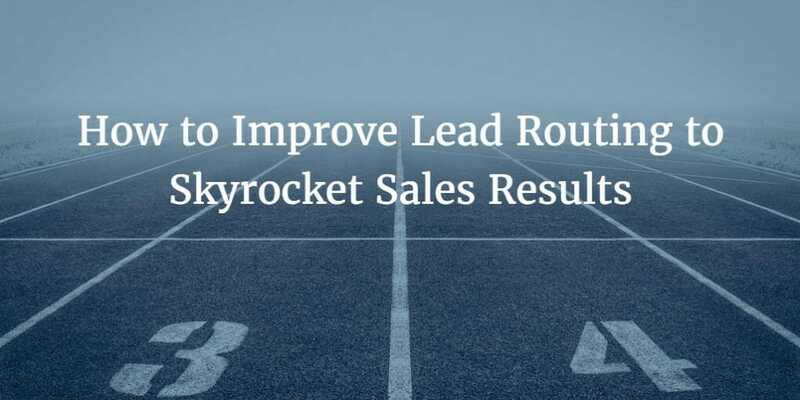 It’s important to keep this mind because marketers rely on email as the top lead nurturing tactic and according to Econsultancy, it’s the best digital channel for ROI. 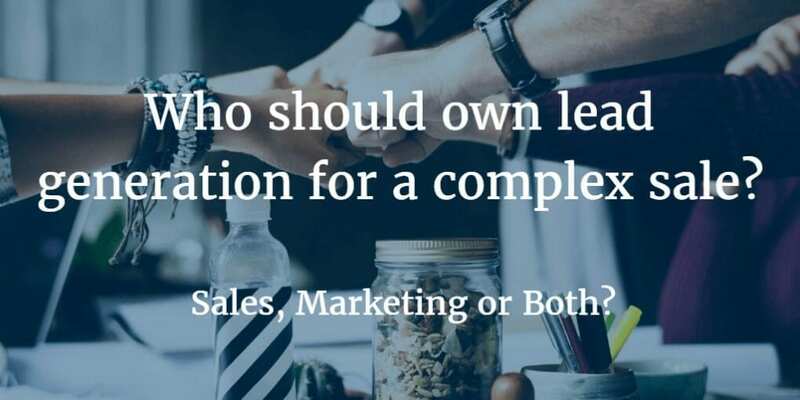 However, according to a MarketingSherpa survey of email recipients, 58% of those who stop reading, disengage or unsubscribe later cite “lack of relevance” as a key factor. 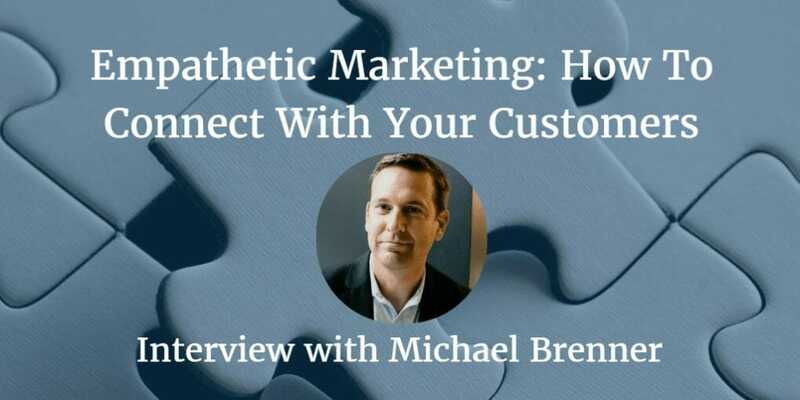 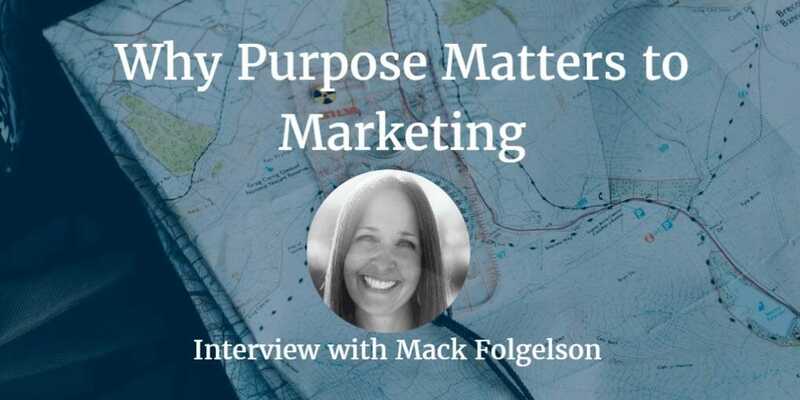 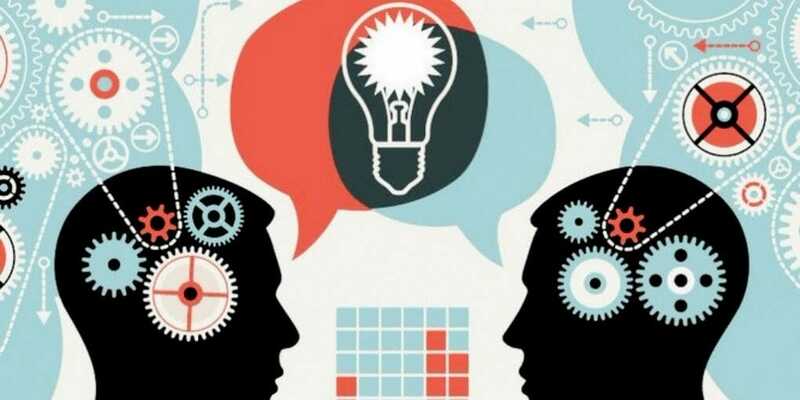 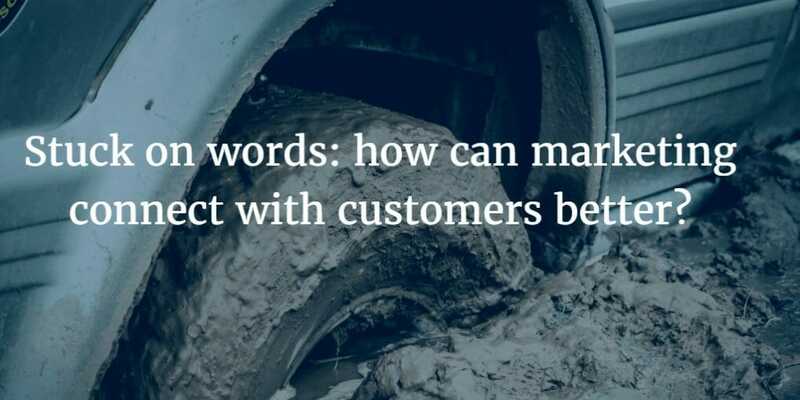 The post Empathetic Marketing: How To Connect With Your Customers appeared first on B2B Lead Blog.